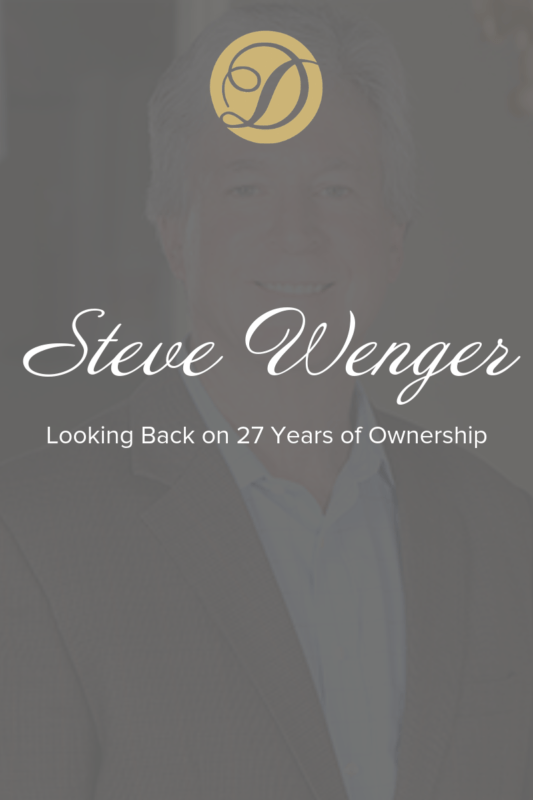 Today we’re featuring Steve Wenger – our former owner and CEO of 27 years! With thousands of events, the addition of our floral and décor department and the expansion into a 30,000 square-foot facility; Steve took the company from good to great during his ownership. In March 1991, Steve purchased Stephen Duvall & Associates Catering from its original owners Peter “Stephen” Milewicz and Dan “Duvall” Stevens. 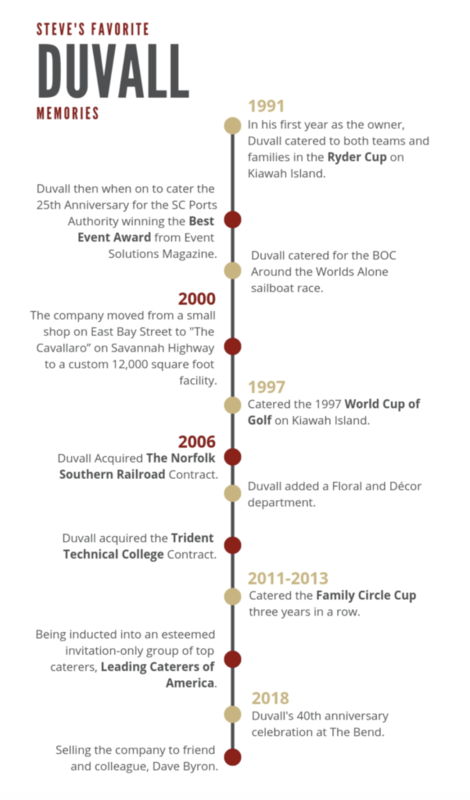 Over the years, there have been so many unique events that Duvall has been able to experience. This week we got catch up with Steve about some of his career highlights and most memorable events. The catering events he remembers most vividly are those involving sport organizations. We loved listening to Steve reminisce about the ‘good old days’ where he was always right in the middle of the action. His stories about the World Cup of Golf, Ryder Cup or Family Circle Cup never fail to draw a crowd in the office. Steve is most proud of Duvall’s 2013 induction into Leading Caterers of America (LCA), an invitation only group of top caterers across the United States. 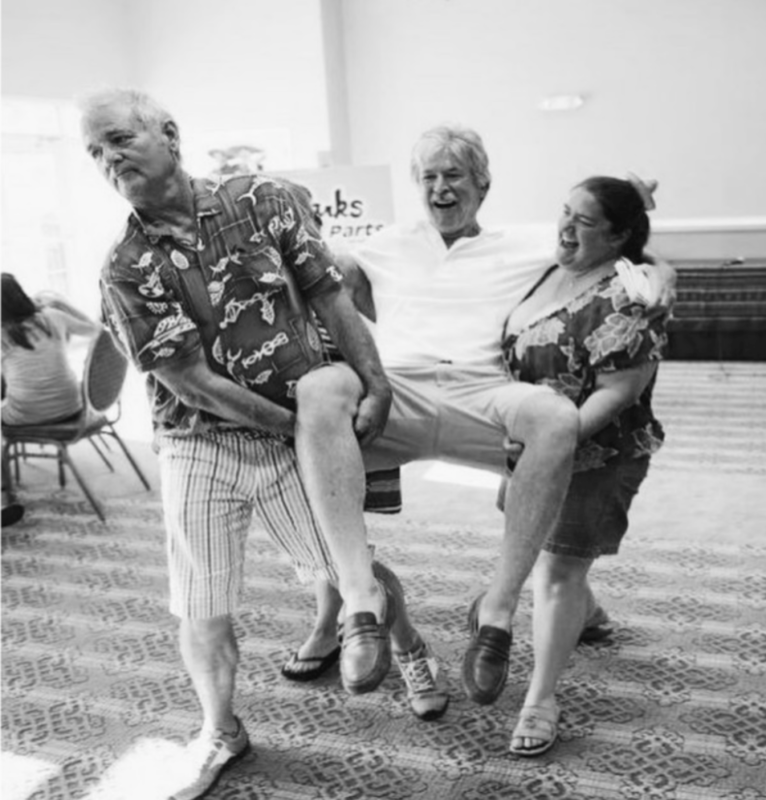 As South Carolina’s only LCA member, this recognition placed Duvall in a group of caterers known for being the best in their industry, setting trends, and bringing quality, craft catering and events to their clients. What’s next for Steve? Travel more, stay healthy and RELAX! He plans to build a first-class rental kitchen in the Charleston Area. As always, he will continue to support Duvall and our next chapter under the ownership of Dave Byron!